The weed knew it might be a dangerous choice, to put down roots right out in the open, away from the shelter of the others. But when you want to do things your own way, what you are concerned about most is shining, having integrity, and being bold. I salute the weed that took the chance and grew in full view of those who might pull it, crush it spray it or mow it. If we think that being bold is risky, then what is the price paid by those who choose to hide in the shadows? They cower and hesitate and let the arms and aims of others overshadow them. They wait and miss out, and the roots and reaches of those who try harder choke their growth. 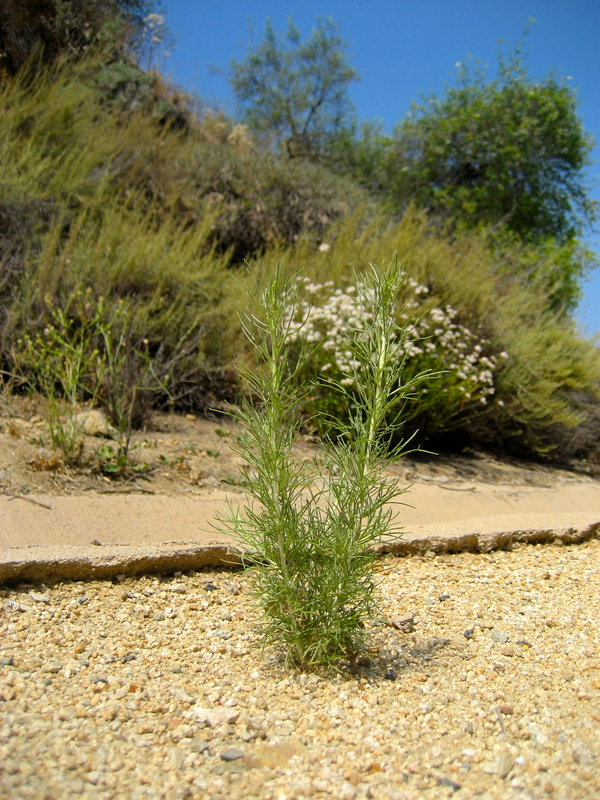 “A timid life is not for me, ” said this weed. “I shall be the one to raise my arms high into the sky, unfettered by the branches or stems of others! I shall follow my dreams to go for the golden sun! And no matter the outcome I will know that I have truly lived!” Every day this weed grows taller and fuller and stronger, celebrating boldness. Hurrah, weed! Hi Jane! That is a lovely image that you’ve conjured up with your compliment. Thank you! Lovely picture and very inspiring article!